December is the time to start planning for the cold weather. Check out our specials on chemicals. The most important chemicals to prevent truck issues in the cold. The chemicals that we have on special this month are 9-1-1 Fuel Supplement. Anti-gel Fuel Supplement. Starting fluid and Air Brake Anti-Freeze. Call now! 781-395-9494. Power Service 8025 Diesel 9-1-1 – 32oz. Power Service 1025 Diesel Fuel Supplement Anti-gel – 32oz. 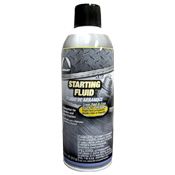 Penray 5301 Starting Fluid – 11oz. 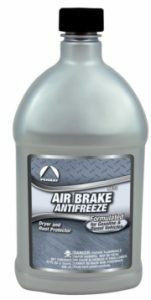 Penray 5632 Air Brake Antifreeze – 32oz.